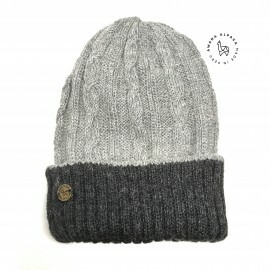 Reversible Beanie Taupe & Gray. 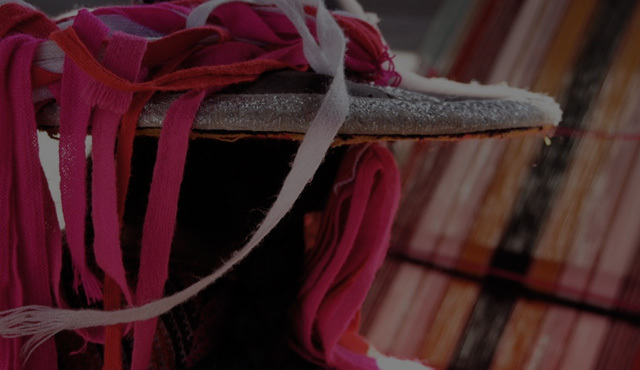 100% Baby Alpaca. 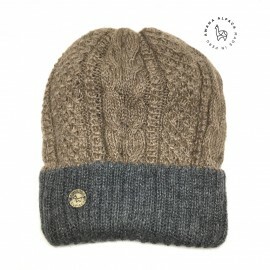 Reversible beanie Taupe & Beige. 100% Baby Alpaca. 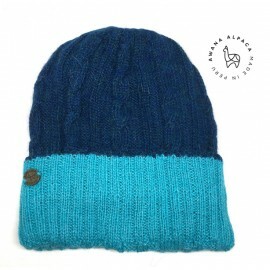 Reversible knit Beanie. 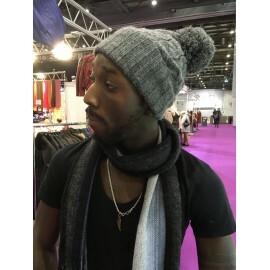 Perfect for any cool season and the best part is that it's really two hats in one! Get yours now!